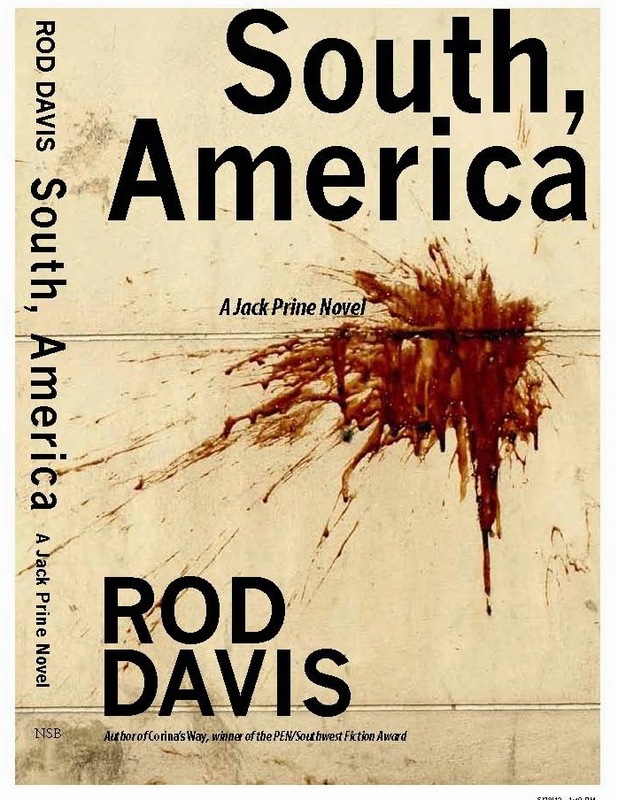 RodDavisWriter.com: South, America: "reminiscent of the the late and great Larry Brown"
South, America: "reminiscent of the the late and great Larry Brown"
Getting kind words from another writer is one of those things that keeps you typing. Thanks, prize-winning Georgia author Ted Dunagan, and for the 5 stars to South, America on Amazon. "Rod Davis, in his latest work (South, America), artfully strings words together slightly reminiscent of the late and great Larry Brown. 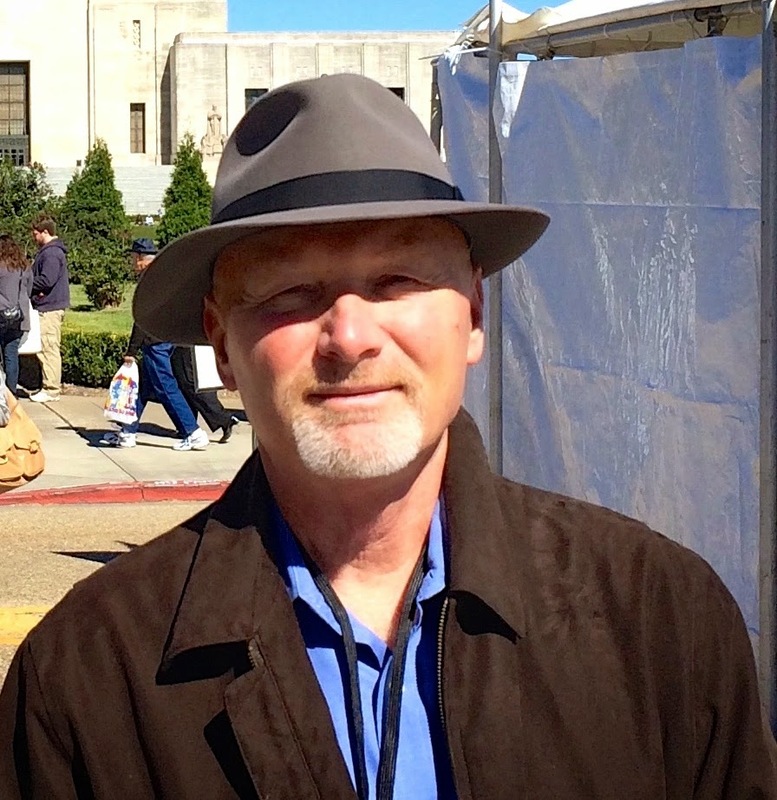 Set in the Heart of Dixie--the Mississippi Delta, Alabama and Louisiana, with a beginning and an ending in the Big Easy, exposes his readers to hate, love, drugs, murder, mafia and mayhem while he skillfully brings the novel to a haunting conclusion with a possible hint of the resurrection of the beautiful memory he has been abandoned to. Wow!"